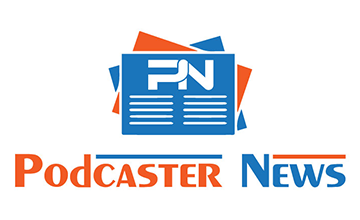 Parcast, the premier story-driven network focused on scripted audio entertainment, announced a slate of new weekly shows premiering during the first four months of 2019. 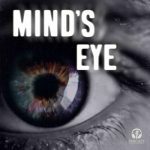 This includes the expansion beyond the scripted non-fiction genre with its first fiction podcast, Mind’s Eye. 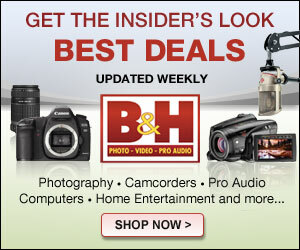 Mind’s Eye is now available with new episodes premiering Mondays through January 21. The scariest monsters are those hiding inside our own minds. Plagued by nightmares, homicide detective Kate McCay enlists her radio-journalist husband to get to the bottom of her horrifying dreams. In the process, Kate fights against psychology, unsolved crimes, her own family, and even a serial killer. Will Kate’s dreams ever end? Or is her nightmare just beginning? Extraterrestrials: Premiers January 29, 2019. Every week, Parcast hosts analyze alien encounters ranging from ridiculous to the spine-chilling, and land on the most plausible explanation. Crimes of Passion: Premiers February 20, 2019. Every week follows a love story that turns into a crime story. Along the way, the hosts analyze the relationship dynamics and psychology that lead to betrayl, theft, and even murder. Survival: Premiers March 20, 2019. This show take a look through the eyes of the world’s most resilient surviors: people trapped on sinking ships, captured in death camps, alone in the arctic wilderness. Within each weekly story, hosts will analyze the strategies they used to survive, and provide worst-case-scenario advice for listeners. Not Guilty: Premiers March 28, 2019. This weekly podcast presents the stories of both the wrongfully convicted and the victims who never saw justice. Each episode follows a different victim of miscarried justice, examining how the justice system could fail the people it was designed to protect. Espionage: Premiers April 12, 2019. Espionage tells the stories of the world’s most incredible undercover missions, and how these covert operations came into the public eye. The Dark Side Of…: Premiers April 29, 2019. This show digs into the dirty underbelly of pop culture and history icons. Every week, the aim is to expose the ugly truth behind the cultural moments and public figures we hold most dear, proving that almost nothing is what it seems.